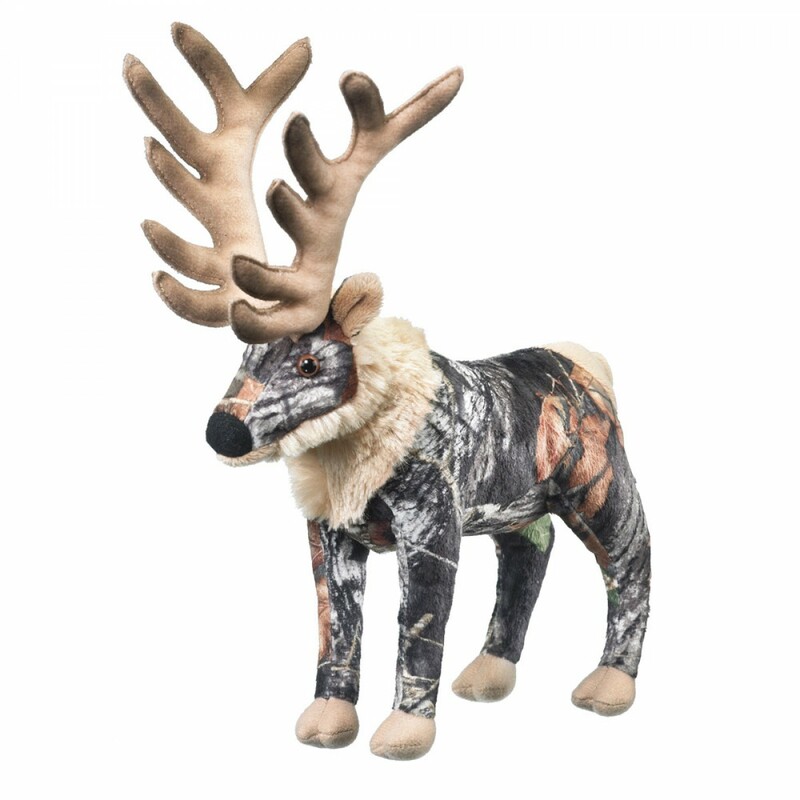 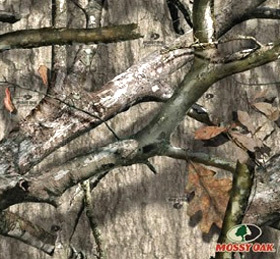 Wildlife Artist CamoWild series is the first plush toy line to feature Mossy Oak Camo. 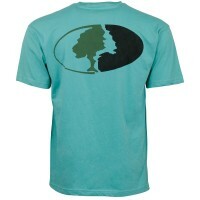 A great gift for kids and adults! 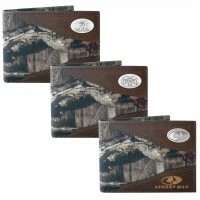 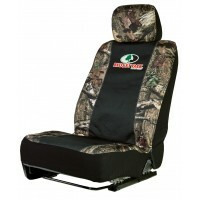 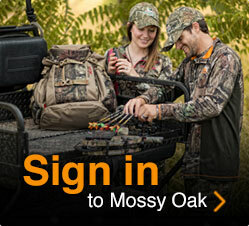 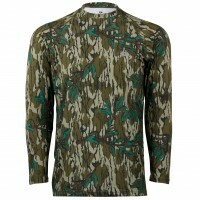 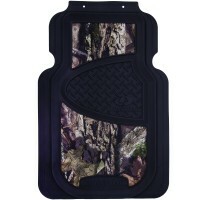 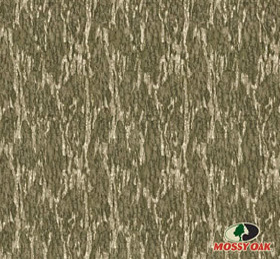 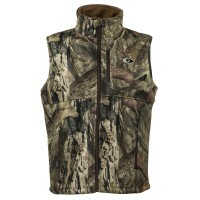 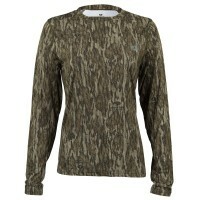 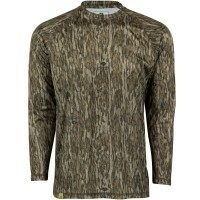 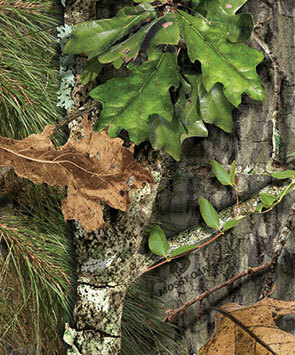 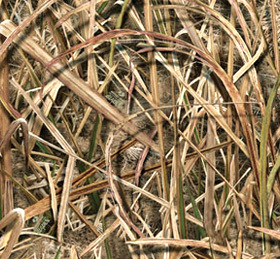 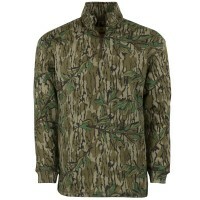 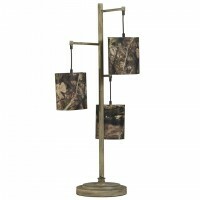 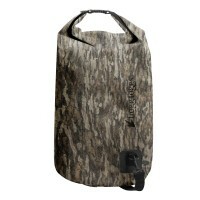 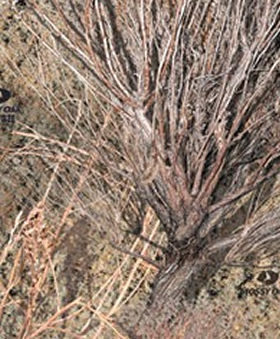 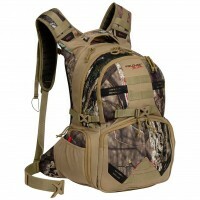 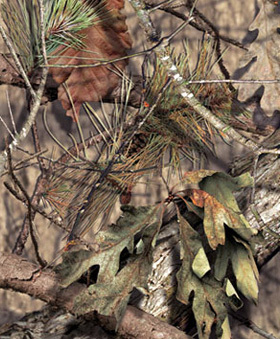 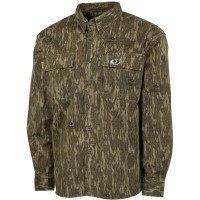 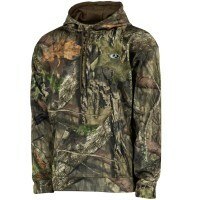 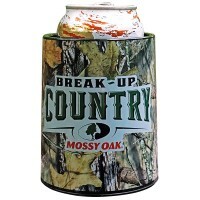 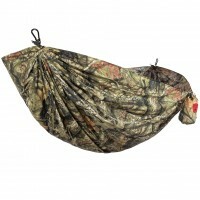 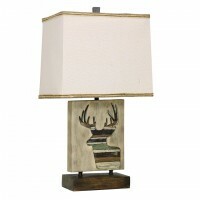 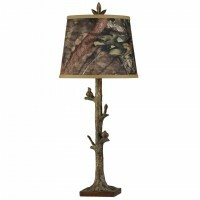 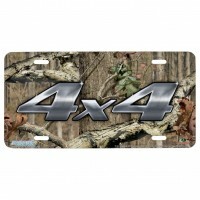 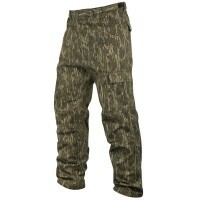 Exclusive plush Mossy Oak camo fabric, only from Wildlife Artists, Inc.